© Reuters. The dollar made a bullish start to the week. Investing.com – The dollar advanced against its rivals Monday following a slump in the pound amid growing uncertainty about the future of UK Prime Minister Theresa May as Brexit talks remained at an impasse. The U.S. dollar index, which measures the greenback against a trade-weighted basket of six major currencies, rose by 0.30% to 95.73. The Northern Irish Democratic Unionist Party, which props up Prime Minister Theresa May’s minority government, will support an amendment proposed by rebel Brexiteer lawmakers, The Telegraph reported. This comes in the wake of rumors that May is set to face a leadership challenge as her attempts to unlock Brexit talks by considering an extension to the transition period beyond the end date of December 2020 has angered pro- and anti-EU factions in her Conservative Party. GBP/USD fell 0.80% to $1.2974. The euro also helped the dollar’s upbeat start to the week as the single currency gave up early-session gains on fears over a further rift between the EU and Italy over that country’s spending plans. Rating agency Moody’s downgraded Italy’s credit rating on Friday, keeping the outlook at stable, rather than junk, which many had feared. EUR/USD fell 0.37% to 1.1471. 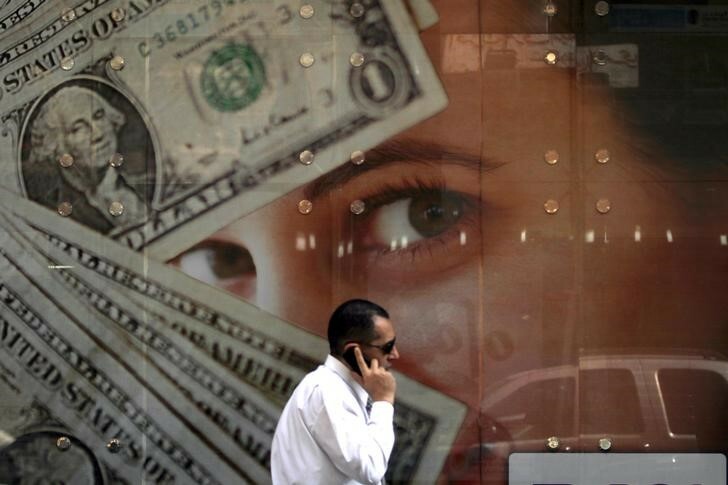 USD/CAD, meanwhile, rose 0.02% to C$1.3109 as falling crude prices pressured the loonie. But gains were limited amid expectations for a Bank of Canada rate hike later this week. USD/JPY rose 0.18% to Y122.75.